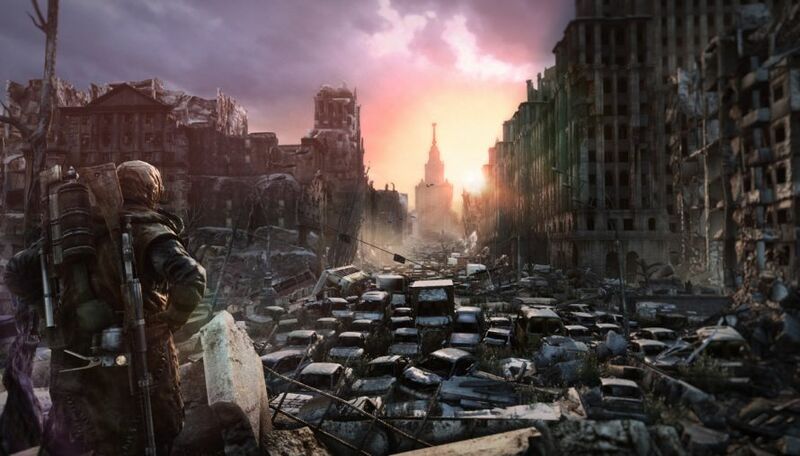 Metro: Last Light is to be released by new publisher Deep Silver on the 14th May (Americans) and for the rest of us, on the 17th May 2013! March 1st, 2013 | Tags: 4A Games, auction, Deep Silver, Koch Media, Metro: Last Light, pre-orders, release date, THQ, THQ assets. teamPixel and Indiegogo to Save Homeworld? During the news about THQ’s assets having been sold at auction yesterday, there was no word of the Homeworld franchise. Rob Santos, lead developer at teamPixel, enquired about the series and whether it would appear at auction, but was told that Homeworld is part of a “legacy assets bucket” and not yet up for sale. So for now, teamPixel are holding an Indiegogo campaign called Save Homeworld! January 24th, 2013 | Tags: assets, auction, campaign, GOG.com, Homeworld, Homeworld 3, Homeworld Touch, Indiegogo, Save Homeworld, Steam, teamPixel, THQ. According to MCV, Sega, Koch Media, Crytek, Take-Two and Ubisoft have moved in to buy up THQ’s assets at auction. January 23rd, 2013 | Tags: 1666, assets, auction, bankruptcy, bids, Crytek, Evolve, Homefront, Koch Media, Metro, Metro: Last Light, Relic Entertainment, Sega, South Park: The Stick of Truth, Take-Two, THQ, THQ Montreal, Turtle Rock, Ubisoft, Underdog, Vigil Games, Volition.